The steps below are for the subscription version of Visio Online Plan 2, and one-time purchase (non-subscription) versions of Visio 2019, 2016, or 2013. (For Visio 2010 or 2007, follow the steps in Office 2010 or Office 2007.) Visio is sold as a stand-alone application so if you don't have it yet, Buy or try Visio. If you have a subscription to Visio Online Plan 2 you won't see an option to install it unless you have an assigned license. If you're the Office 365 admin responsible for assigning licenses, see Assign licenses to users. Note: Visio Online Plan 1 doesn't include a desktop version of Visio so no installation is required. If you have one of these non-subscription versions you should have a received a product key with your purchase. 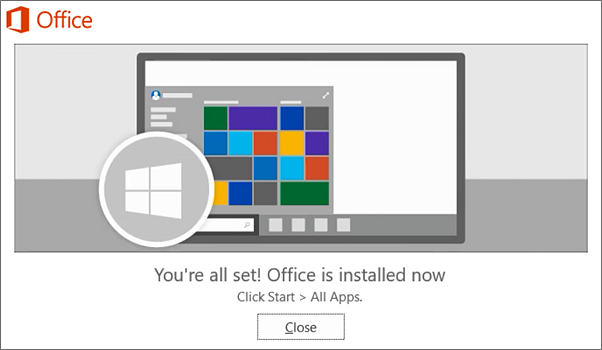 Before installing Visio the first time, sign in with an existing or new Microsoft Account and enter your product key* at office.com/setup. Redeeming your key links your account with the Visio app and you only have to do this once. Already did this? Go ahead and Sign in to download Visio. Volume license versions: IT departments might use a different method to install volume license editions of Visio throughout their organization. Talk to your IT department for installation help. Third-party seller: You bought Visio from a third-party and you're having problems with the product key. Sign in with the account you associated with this version of Visio. This account can be a Microsoft account (used with non-subscription versions), or work or school account (used with subscription versions). After signing in, follow the steps below that match the type of account you signed in with for your subscription or non-subscription version of Visio. 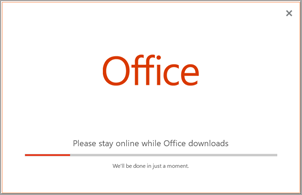 If you have multiple Office products you may have to scroll through the list of your owned products, or if you have an Office 365 subscription, from the header, select Services and subscriptions which lists all the Microsoft products you own. Locate the version of Visio you want to install and select Install. Tip: To install Visio in a different language, or to install the 64-bit version, select the link Other options. 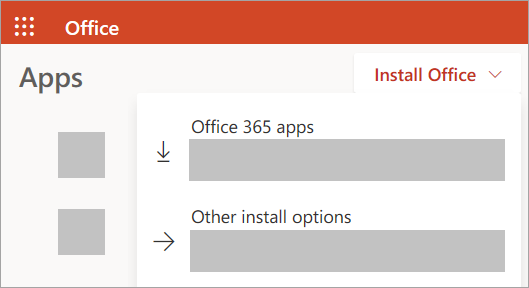 Choose the language and bit version you want, and then select Install. Tip: If Visio isn't listed under the Software navigation heading on the left-side of your page, it probably means you don't have a license. Check if you have a license and if you don't, contact your admin and ask to have one assigned to you. Visio should now begin downloading. Follow the prompts in Step 2 to complete the installation. Your install is finished when you see the phrase, "You're all set! Visio is installed now" and an animation plays to show you where to find the Visio app on your computer. Follow the instructions in the window to find Visio, for example depending on your version of Windows, select Start and then scroll to find Visio from your list of apps.